During the making of Milos Forman’s Man on the Moon in 1998, rumors abounded about his lead actor’s downright weird behavior. Jim Carrey had lobbied hard for the part of comedian Andy Kaufman despite Forman’s misgivings and was now creating what is commonly known in Hollywood as a “difficult set”. Although the director edited the beginning in a way where he too often let Carrey talk over clips that would have benefitted from standing on their own, it is this interview and the extremely introspective way in which the actor thinks and feels about that time in his career, that weave the scenes together that are all at once hilarious, uncomfortable and heartbreaking. 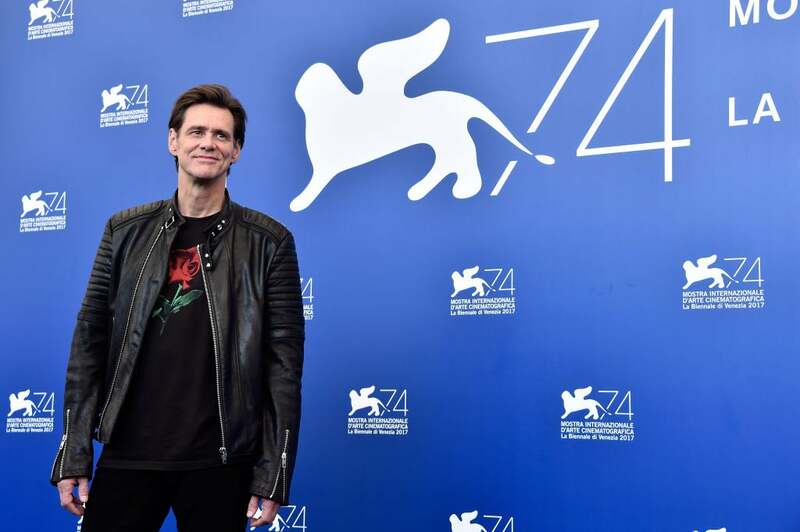 The star said: “It was psychotic, Jim Carrey didn’t exist at that time.” Psychotic is probably the best medical term to describe the insanity that went on the set. There is a lot of head-shaking, eye-rolling, and sheer shock from co-stars Danny DeVito, Paul Giamatti and Gery Becker. Not surprisingly, Courtney Love seemed to be the only one who considered all of her scene partner’s shenanigans normal. The fact is that Carrey took method acting to a new level and he now admits that it took over his life in an unhealthy way, and bled into other projects during that time: “Andy actually affected The Grinch as well.” That is evident in a scene where director Ron Howard has a 2-hour conversation on the phone with his How the Grinch Stole Christmas. Leading man, except that he is not speaking with Carrey but negotiating with Andy Kaufman. 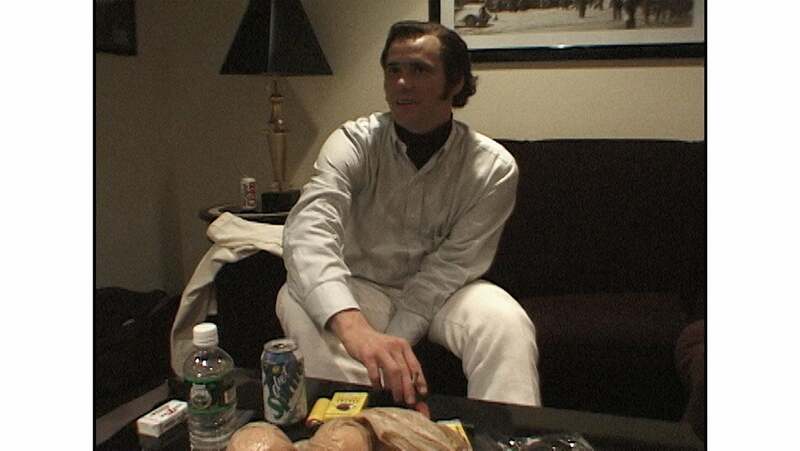 Scene from Jim & Andy: Jim Carrey as Andy Kaufman during the filming of Man on the Moon. It was writer/director Spike Jonze who had been hounding Carrey for years to let him put together a documentary. As Jonze told Variety: “I wanted to make something with it since he first told me about it. One of the things Chris did so brilliantly was to weave together the multiple storylines, the perspectives of Andy’s life, the making of the film, and Carrey’s life as an entertainer, an artist, and a human being.” Jonze serves as producer on the doc. It was also a relief to see an actor openly admit to the insanity he and his profession often bring to projects. The documentary will next be shown at the Toronto festival. A Look Back at the Style of the 74th Venice Film Festival: Venezia, Che Bella!